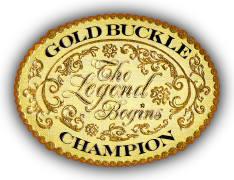 Gold Buckle Champion would like to support your association, to help us all promote our western heritage and keep horse sports alive for the next generation. To teach respect for our our 4 legged friends. Below is a list of associations dedicated to helping us in our mission.